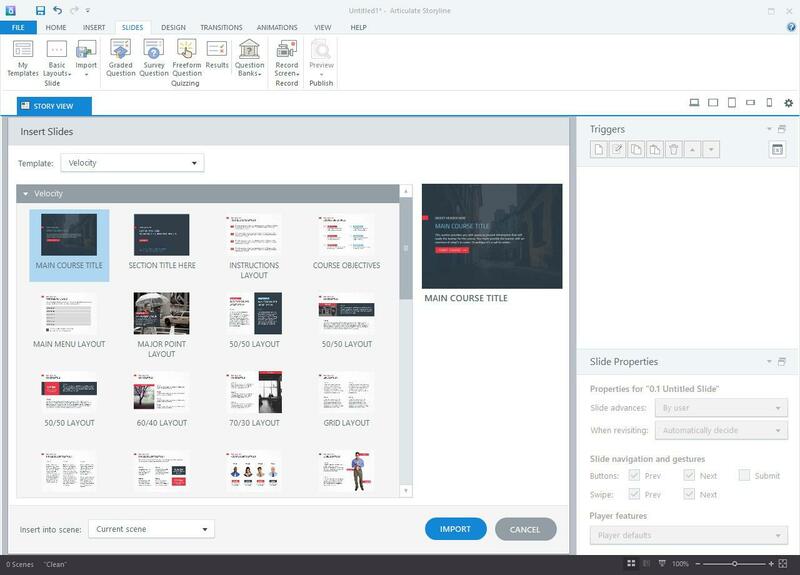 Articulate Storyline 3.3.15007.0 » Компьютерный фотомонтаж своими руками. Фотошаблоны, картинки и клипарты для Фотошопа (Photoshop). 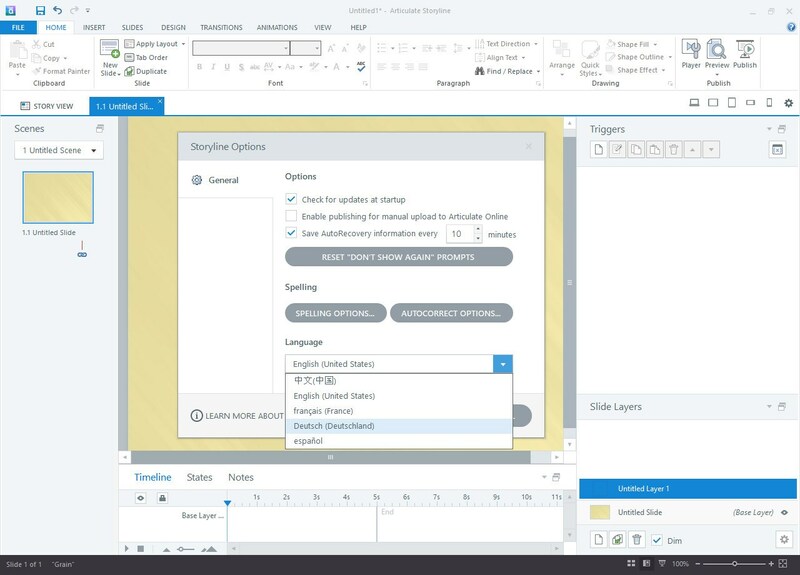 •	New: The new text-rendering engine for Storyline 3 allows text to flow beautifully with consistent spacing and readability on every device. And learners will always see the correct fonts for variable references and data-entry fields in HTML5 output. 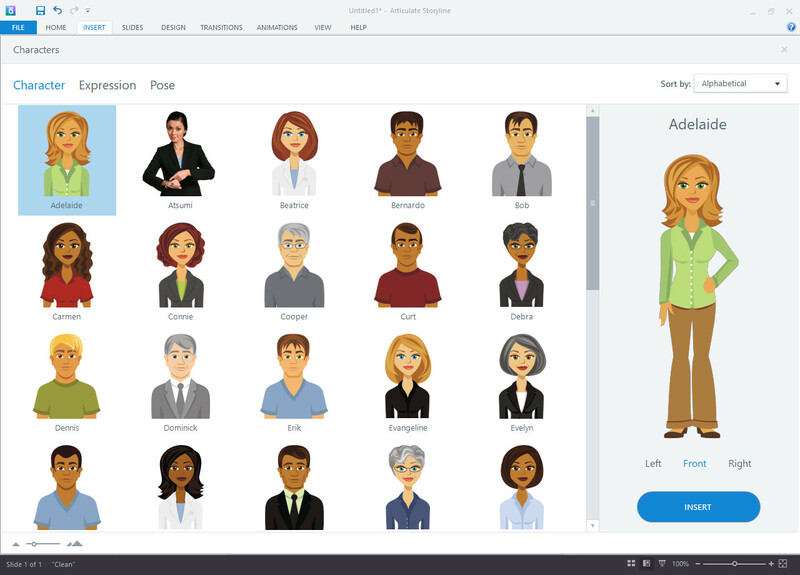 •	Enhanced: Storyline 3 users can now open Storyline 360 project files that have text-to-speech narration, random number variables, and course completion triggers. •	Fixed: Published content stored on your local computer wouldn't play in Google Chrome 64 and later. •	Fixed: We fixed some drag-and-drop issues in HTML5 output, such as drag items that wouldn't drop on targets, interactions that were marked as correct even when learners answered incorrectly, and hover colors that were wrong. •	Fixed: We fixed some triggers that didn't work consistently in HTML5 output, including key-press, hover, and click-outside triggers that didn't fire when expected. •	Fixed: Right-click triggers displayed a context menu in some HTML5 browsers. •	Fixed: We fixed some HTML5 quizzing issues, such as the Review Quiz button not working when a course was set to never resume, matching drop-down choices that overlapped during quiz review, and question banks that displayed the same set of questions after three quiz attempts. •	Fixed: We fixed some issues with HTML5 output in Internet Explorer and Microsoft Edge, such as flickering that appeared when navigating between slides and crashing that occurred when text had shadow effects. •	Fixed: Videos wouldn't replay when revisiting slides in HTML5 output in Firefox. •	Fixed: Lots of videos in a course could cause slides to lag or lock up in HTML5 output, and they could be sized or positioned incorrectly during preview. •	Fixed: Audio continued to play in HTML5 output when switching to another browser tab, causing animations to become unsynchronized. •	Fixed: JAWS screen readers would announce selected answer choices as "not checked" in HTML5 output. •	Fixed: Zoom regions wouldn't work in HTML5 output when they were set to start at the beginning of slides, and they wouldn't always return to their initial states when revisiting slides. •	Fixed: Data-entry fields didn't have focus when slides loaded in HTML5 output, so learners had to click inside them before entering text. •	Fixed: We fixed some issues that could occur after upgrading project files to Storyline 3, such as blank slides, white borders around slides, and brief flashes or flickers between slides in HTML5 output. •	Fixed: In the responsive mobile player, the seekbar was interactive even when it should have been read-only and the course menu would sometimes jump to the wrong slide. •	Fixed: Closed captions in Flash output didn't display special characters, such as accented letters and apostrophes, and the captions were the wrong size after changing the player font size. •	Fixed: We fixed some LMS issues, including accented letters in course titles that were replaced by question marks in SCORM output and courses tracked by the number of slides viewed reporting a Passed status rather than a Completed status. •	Fixed: When the audio editor was zoomed in, you couldn't always delete portions of the waveform, and the waveform might be out of sync with the audio. Немного информации об материале: 7-03-2018, 08:32 наш лучший журналист - super-boy написал статью - "Articulate Storyline 3.3.15007.0" и сразу же добавил её к нам на сайт! Хотелось бы добавить, что наш журналист подобрал лучшее оформление и качественное содержание данной новости. Так же советуем вам посетить категорию Софт, чтобы найти другие отличные материалы, как и этот!